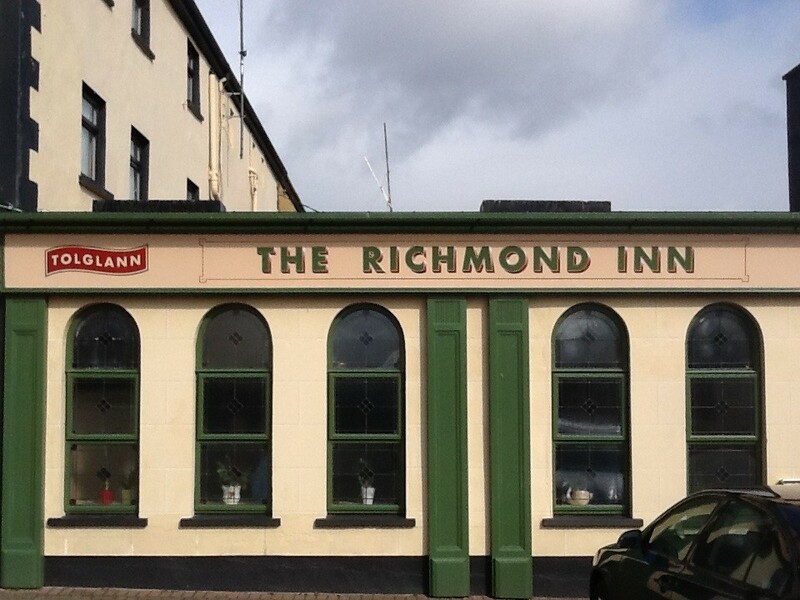 The Richmond Inn licensed guesthouse overlooks Richmond harbour in the picturesque village of Clondra, 5km from Longford town. All bedrooms are ensuite, tastefully decorated and equipped to a high standard. Excellent cuisine, friendly service with apersonal touch makes the Richmond Inn Guesthouse the favourite with home & overseas visitors. 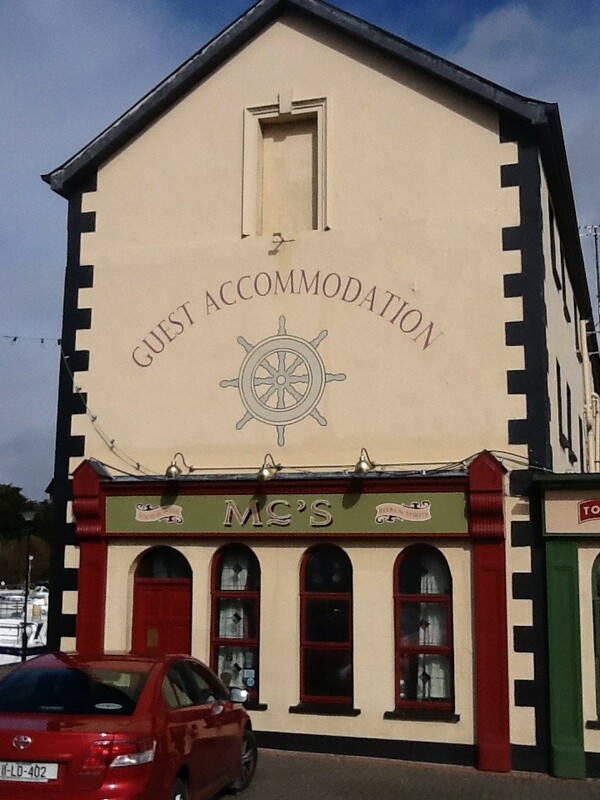 Ideal base for a fishing holiday or touring the mid-west. 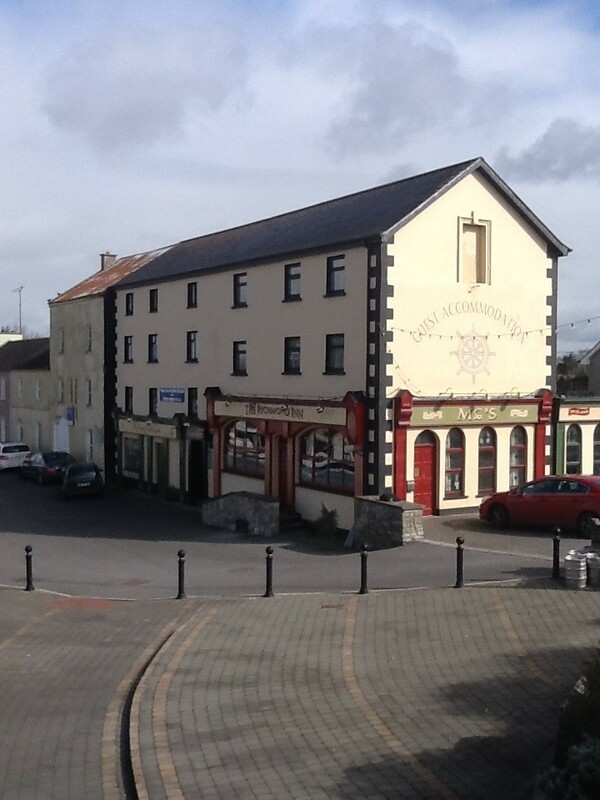 This was once a flax mill built in 1821. It was converted into a pub in the 1930’s. Your hosts for the las 23 years are Des & Frances Mc Partland who assume their patrons with a warm welcome. There is live entertainment several times a year & for special occasions. Des & Frances Cater for parties big or small. 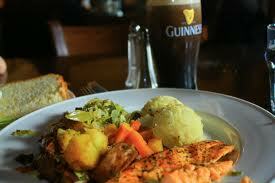 Lunch is served daily from 12.30 to 3pm and meals in the restraunt from 6 to 9 pm.